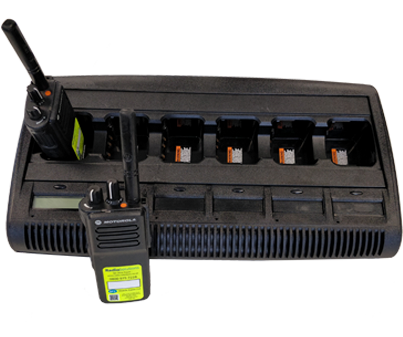 SFL Mobile Radio is at the forefront of radio technology offering state-of-the-art radio equipment for hire in London. 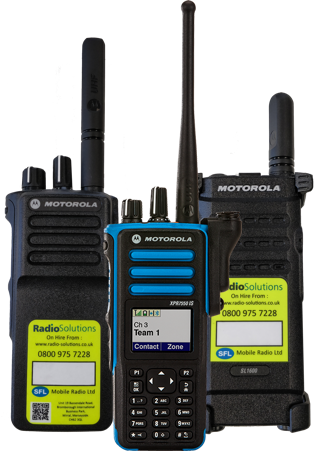 One of the UK’s largest, modern, digital 2 way radio suppliers, SFL has a solution for all industry sectors, whether you require a complex radio system or a number of walkie talkies for a short term event. We offer next day delivery in London and throughout the UK. 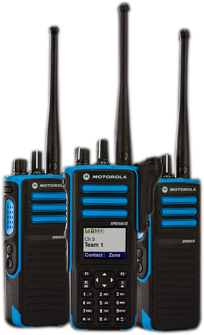 Call our hire team for more information on 0203 621 7559.